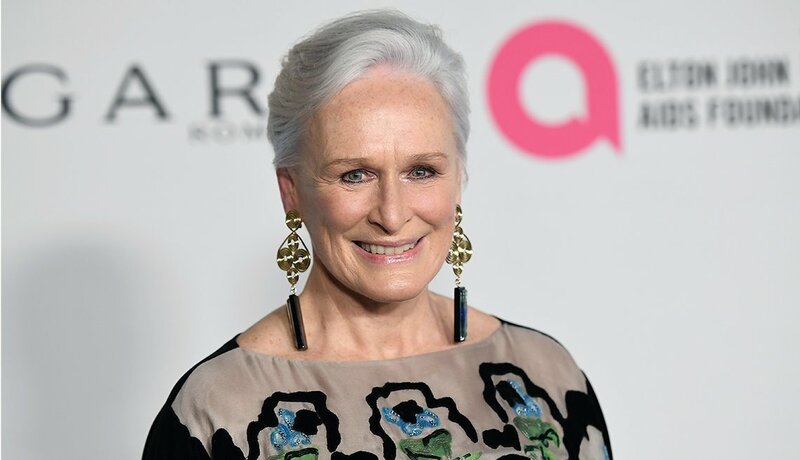 Glenn Close attends an Elton John AIDS Foundation event. Fifty shades of gray? That might become our motto as women coloring drop the dye. So is it time to cancel your next root appointment and let nature take over? I'm not ready — and you might not be either — so take a look at these gorgeously gray 50-plus models, celebs, and superstars. You never know. Fifty shades of gray? That might become our motto as women tired of the time, expense or overall mind-set behind hair coloring drop the dye. So is it time to cancel your next root appointment and let nature take over? I'm not ready — and you might not be either — so take a look at these gorgeously gray 50-plus models, celebs and superstars. You never know. Rita Moreno arrives for the 13th Annual Outfest Legacy Awards. 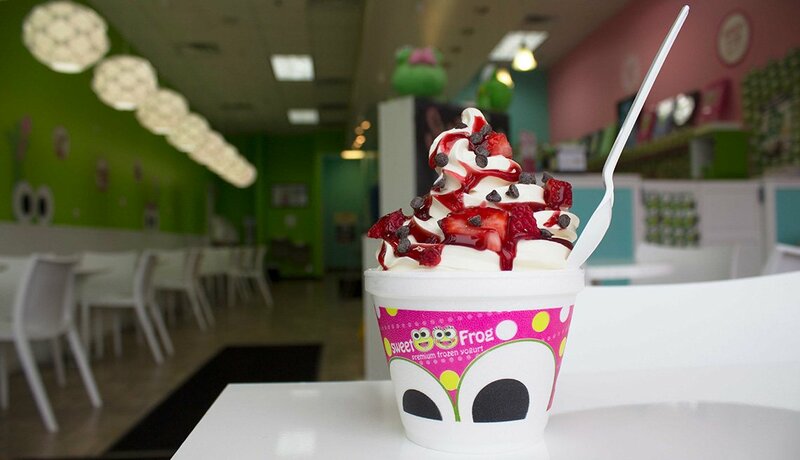 Who knew the shaggy, layered cut Meg Ryan made famous would evolve into a polished sophisticated classic? In pewter, it's just as appealing — especially blown smooth and amped up for lift and separation with styling products. 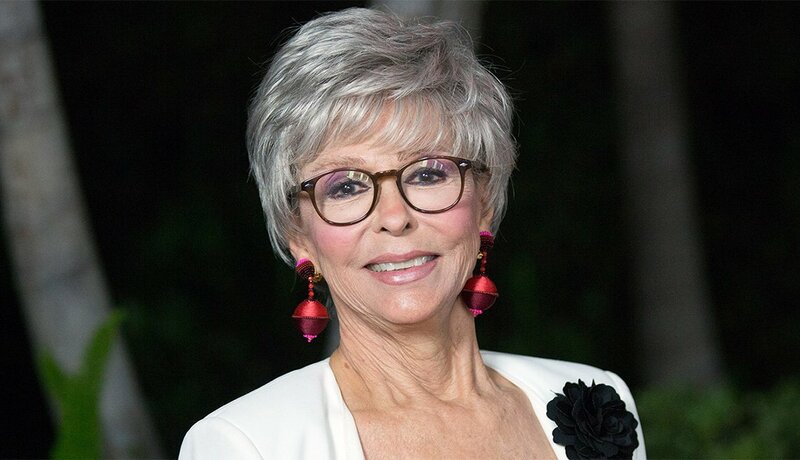 The One Day At a Time star benefits from the long and full feathery bangs and pieces around the ears to accent her stylish glasses and statement earrings for a signature look. 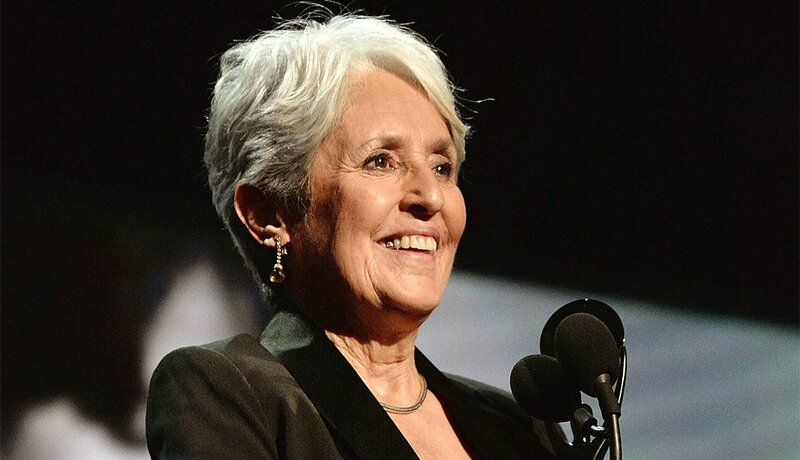 Joan Baez speaks onstage during the 32nd Annual Rock & Roll Hall of Fame induction ceremony. 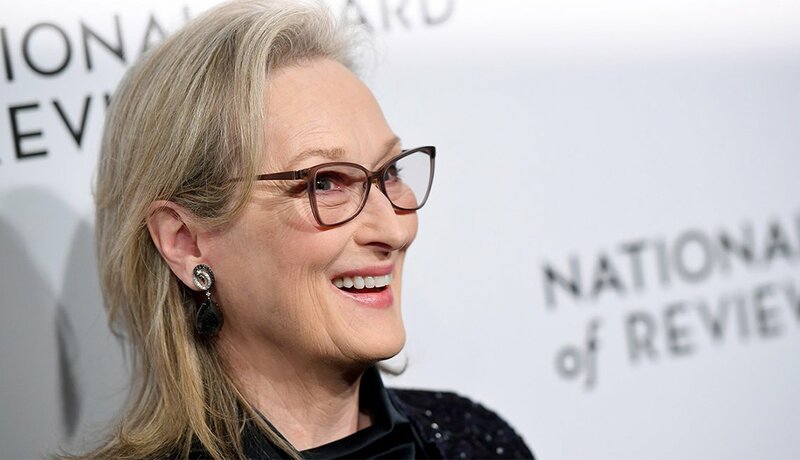 The folk singer legend was salt-and-pepper gray a few years ago but now rocks a classy, silver gamine cut parted on the side and softly tapered at the edges — a dupe of the silver style favored by International Monetary Fund Director Christine Lagarde. This proves that whether you live in jeans or tailored suits, this minimalist no-fuss style has universal appeal. Keep it fresh with regular mini trims every six to eight weeks — just a "dusting" off the ends. 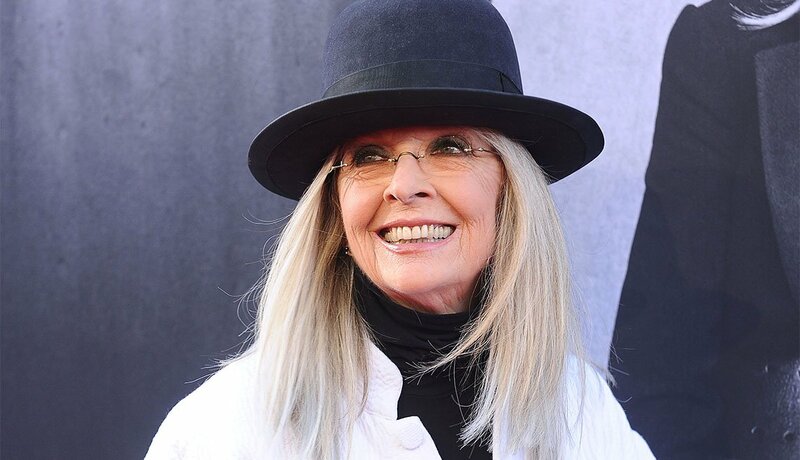 Diane Keaton attends the AFI Life Achievement Award gala. Keaton ditched her blond hair publicly at the Golden Globes in 2014 and has made a graceful transformation to gray. Now she favors a lob (aka a layered bob) — anywhere from below the chin to collarbone length — layered at the ends for movement and texture, with very long sideswept bangs grazing the cheekbone. This cut looks great blown sleek or air-dried in soft waves. 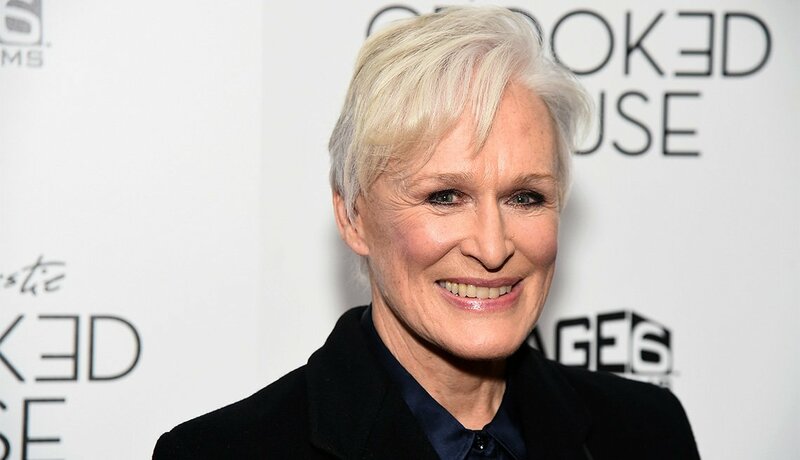 Glenn Close attends the "Crooked House" premiere in New York. The movie and Broadway star shows a short crop is cooler than ever. Mini layers with a tousled run-my-hands-through-it effect do require a nicely shaped head and ears. (Tip: Slick wet hair back immediately out of the shower in order to tell if going this short looks good on you.) Deal with cowlicks by keeping piece-y tendrils around ears and nape. 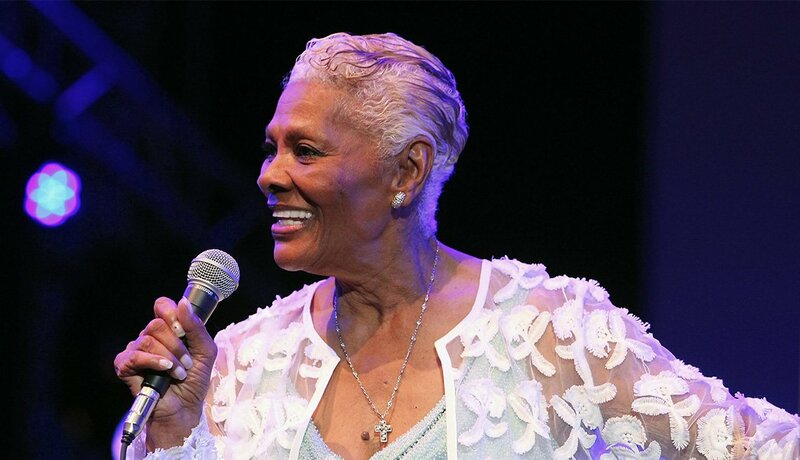 Dionne Warwick performs during "Lincoln Center Out Of Doors: An Evening With Rumer." The diva’s short, tailored cut gives textured hair a sculptural modern look. Play with proportions: Cut it longer on top, go super short to hug the scalp or try a frothy mini-Afro like poet Alice Walker's natural crop. Keep hair glossy and healthy with leave-in serums and conditioners. This is a confident statement look that requires a strong hairline and personality. It's all about owning your features and hair color. 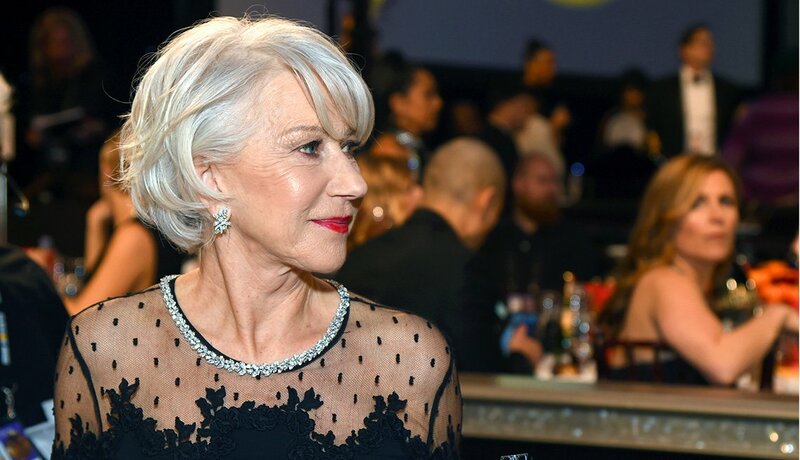 Helen Mirren celebrates the 75th Annual Golden Globe Awards. The extraordinary screen icon has hair to match any role. The curvy-wavy short bob is a sophisticated cut that can be styled with a curling iron to dip and flip, blown smooth or tucked behind the ears for a faux crop. It's a surefire power symbol — however you wear it. White and light gray hair easily absorb smoke and pollutants, and can appear dingy or yellow. So you'll need to counteract with a weekly rotation of a violet or blue shampoo and conditioner. 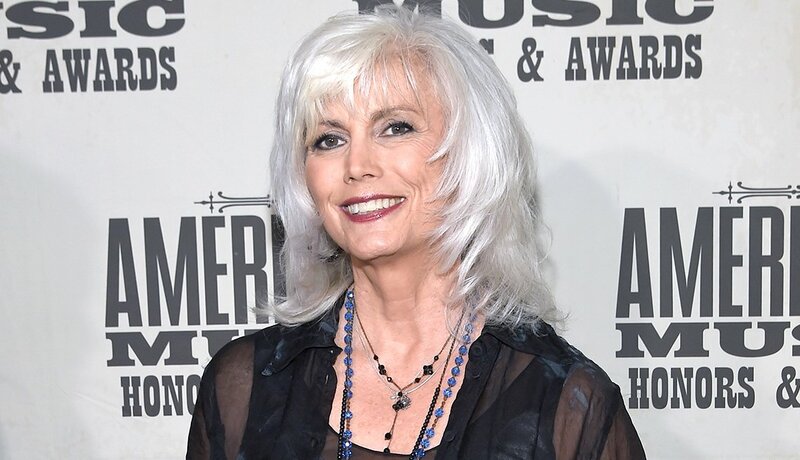 Emmylou Harris attends the 2017 Americana Music Association Honors & Awards. The country singer and icon updated the full-bangs-and-long-hair look to keep it contemporary. Feathery ends and collarbone-grazing proportions create a rocker rebel attitude. This is a great look for long-hair lifers with thinning hair. To keep it glossy, use weekly moisturizing masks and sulfate-free shampoos and conditioners; for a fuller effect, use a body-boosting mist and dry shampoo. 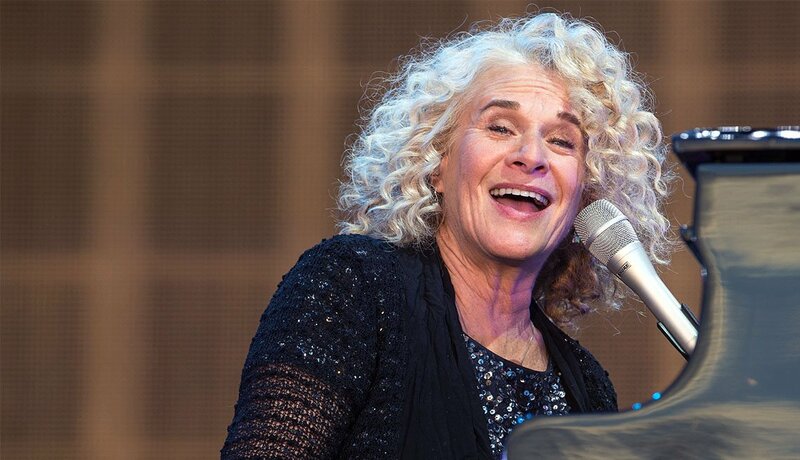 Carole King performs on stage at the Barclaycard Presents British Summer Time Festival. Music master Carole King has kept her curly 'do for decades, but she went from blond to gray without missing a beat. Gray hair with texture is often coarse, but it's fragile, too. So baby it with minimal heat styling and diffuser-dry when you do. Stick with moisturizing products and use a wide-tooth comb to detangle. Long hair that's healthy, thick and a gorgeous gray hue is unusual at 50. But a handful of mature models sport it, including beauty entrepreneur Cindy Joseph, whose Boom! by Cindy Joseph makeup line encourages women to enhance their natural looks. Nicola Griffin made headlines in 2016 as the oldest model to ever appear in the Sports Illustrated swimsuit issue in an ad for Swimsuits for All; Daphne Selfe, an elegant British model, sweeps her long grays up in a chignon, knot, twist or ponytail; and Kristin McMenamy has a Rapunzel-like waist-length thick glossy gray mane. So maybe there's a gray-naissance going on. Okay, now that you've mastered your hairstyle, let's move on to the next step: the fabulous glasses to go with your new 'do! Check out our guide to the best eyeglasses to match your face, hair and style. 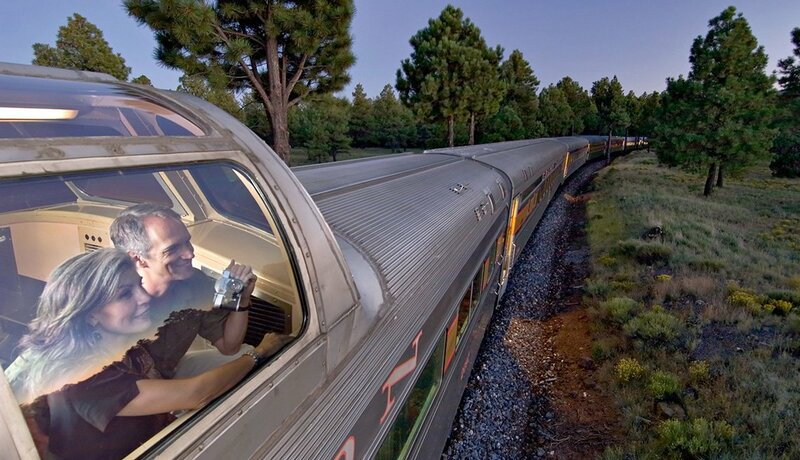 Is going gray looking more appealing? Never say never! 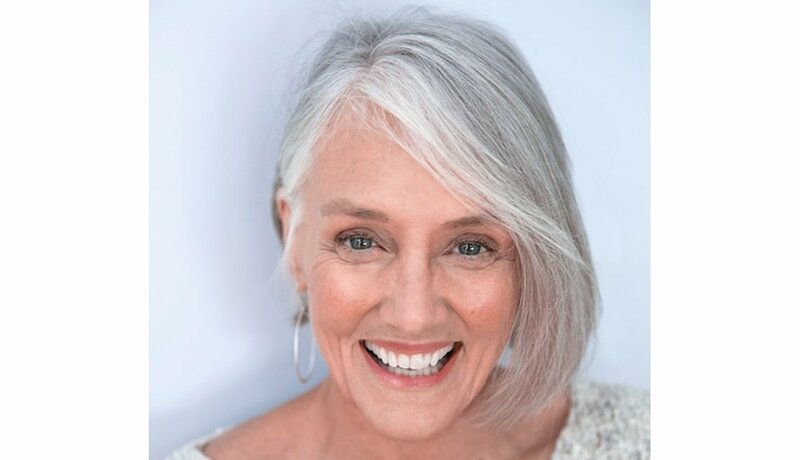 For more beauty and style tips for women age 50-plus, check out The Makeup Wakeup: Revitalizing Your Look at Any Age by Lois Joy Johnson and Sandy Linter, and the AARP Beauty & Style Guide app for iPads.